Do you want to sign a new shareholders agreement that is relevant for South Africa? There are good reasons for wanting to do so. 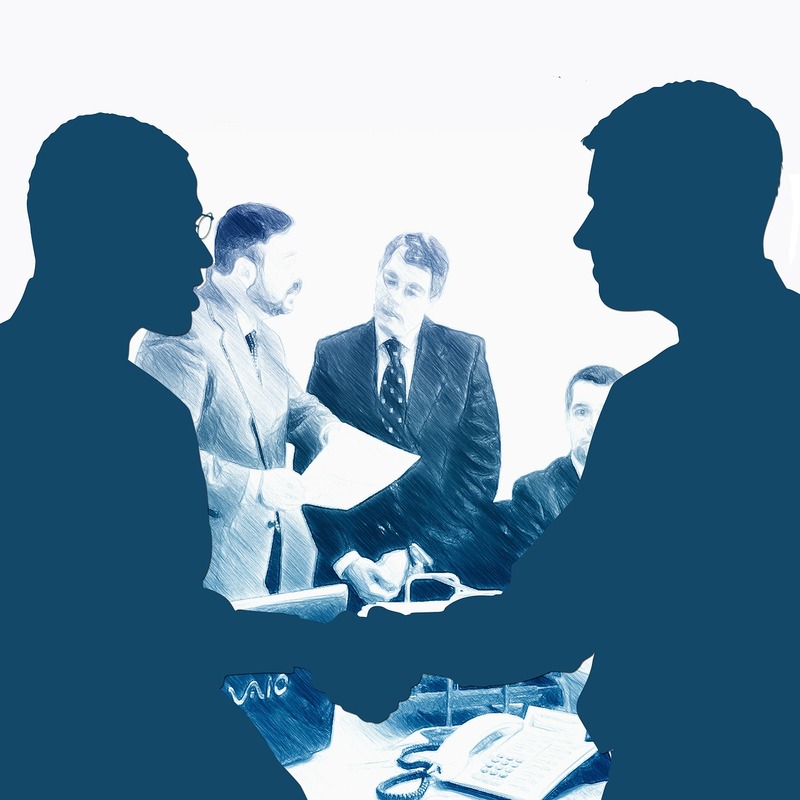 It is essential that shareholders of each company sign an agreement – preferably at the beginning of the relationship. Community of property (like many people owning shares in a company) is the mother of all disputes. Essentially, a shareholder agreement prevents disputes and conflict in the future. It records the answer to the questions every shareholder should answer. A clause like that is no longer possible. Every Shareholders Agreement template that existed before 1 May 2011 has become obsolete. Is a Shareholders Agreement necessary now? After the new Companies Act, many people are asking whether a Shareholders Agreement is necessary now because it cannot prevail over the new Companies Act or the Memorandum of Incorporation of the company. Is there any point in signing one? Are all the issues that used to be dealt with in shareholder agreements now dealt with in the memorandum? Shareholders agreements are still necessary and useful. They are not as important as they used to be, but they are still important. There are many issues that are not dealt with in the new Companies Act or the Memorandum of Incorporation that need to be dealt with in a shareholders agreement. Things like shareholding, pre-emptive rights, and alternative dispute resolution. Need help drafting a new Shareholders Agreement? If you’d like us to help you draft a new shareholders agreement quickly and easily, just email us your details and we will contact you. We have been helping many clients with a shareholders agreement and have developed many clever ways of drafting them quickly and easily. For example, using questionnaires and templates. Ours are drafted in plain language and include the latest alternative dispute resolution clause. It is no longer possible (from 1 May 2011) to adopt a shareholders agreement that prevails over the Memorandum and Companies Act. You might need to amend the memorandum of your company before or at the same time as you sign a new shareholders agreement. In other words, you first have to draft a memorandum for the company and then draft a shareholders agreement that is consistent with both the Companies Act and the memorandum. You might find that once you have created a memorandum, the agreement is no longer necessary. This is unlikely though as an agreement still performs a very important function.